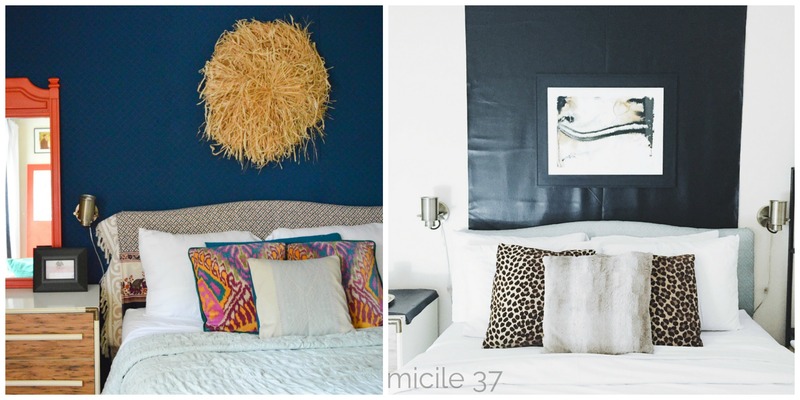 It’s been a full week since I last revealed Ellie and Lauren’s shared bedroom makeover for the One Room Challenge hosted by Calling It Home. Nothing makes this 6 week makeover more fun and motivating than having others share their own weekly progress. Who are these people? They are lovely and talented blogger buddies I’ve gotten to know even better through this challenge. Today, I thought I’d share a round up of all 13 of us who participated in this challenge together. Would you believe a total of 154 guest participants linked up their makeovers for this challenge? Here are all 13 makeovers again. PIN it for later. Amazing! I need to get seriously organized. I am actually going to really focus on that between the week of Christmas and New Years to go into the new year totally together. I love these solutions! 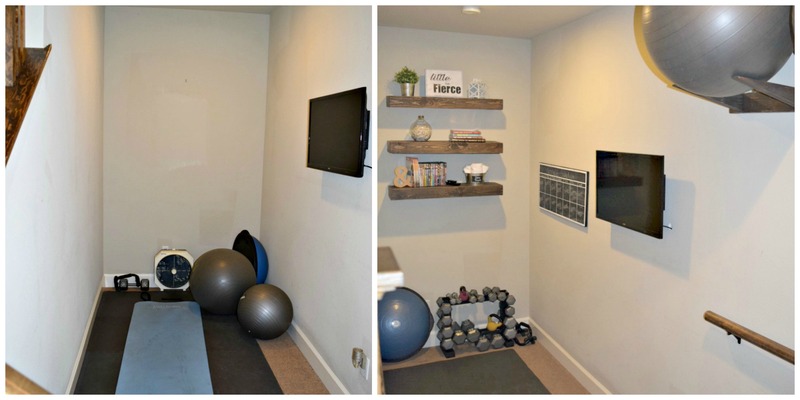 That laundry room make over is AWESOME! I really need to redo mine soon! I’m inspired now! Whoa! 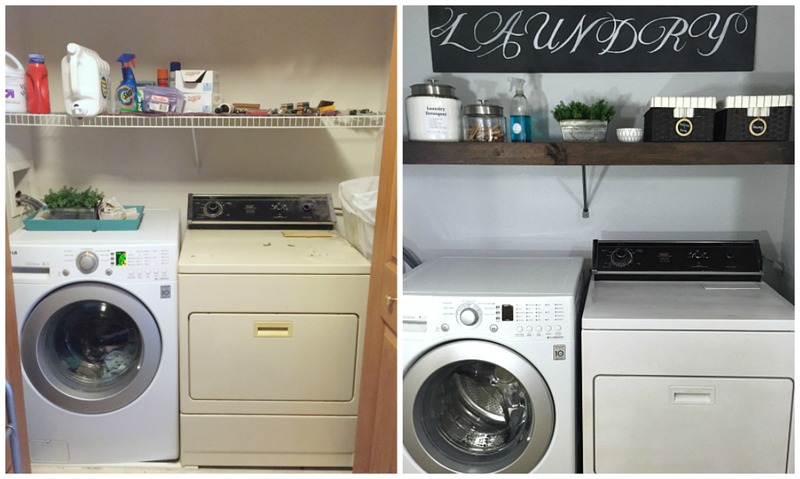 That laundry room is an awesome change! Totally makes me want to work on mine more! lol! 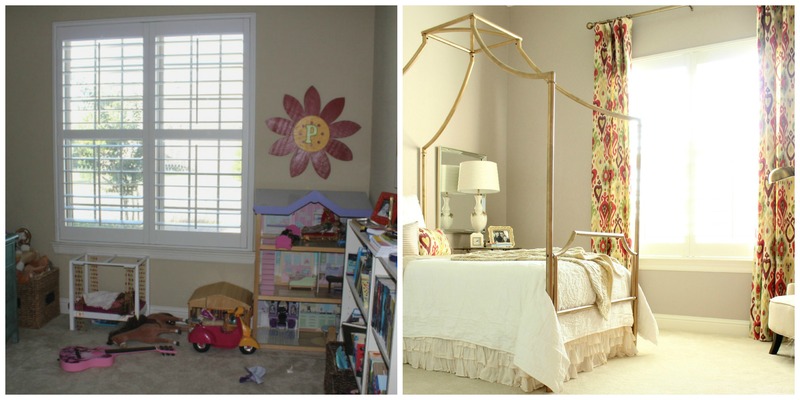 These are all amazing dramatic room transformations indeed. 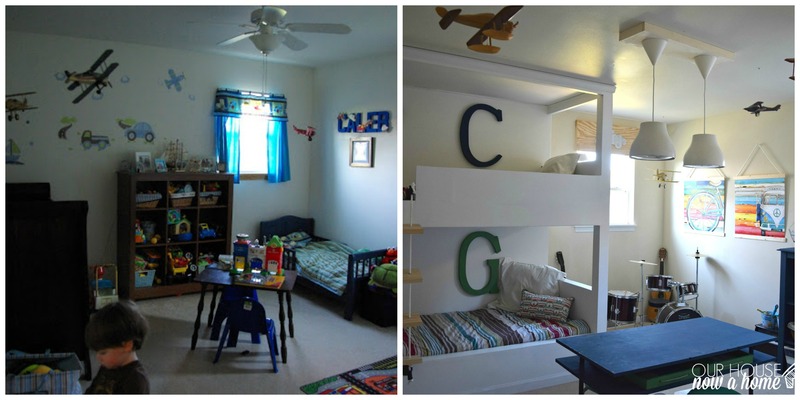 I love the kids room and the laundry room transformations. Just gorgeous changes for sure. Thanks for sharing these ideas. I love all your ideas. Definitely bookmarking this page for future references. 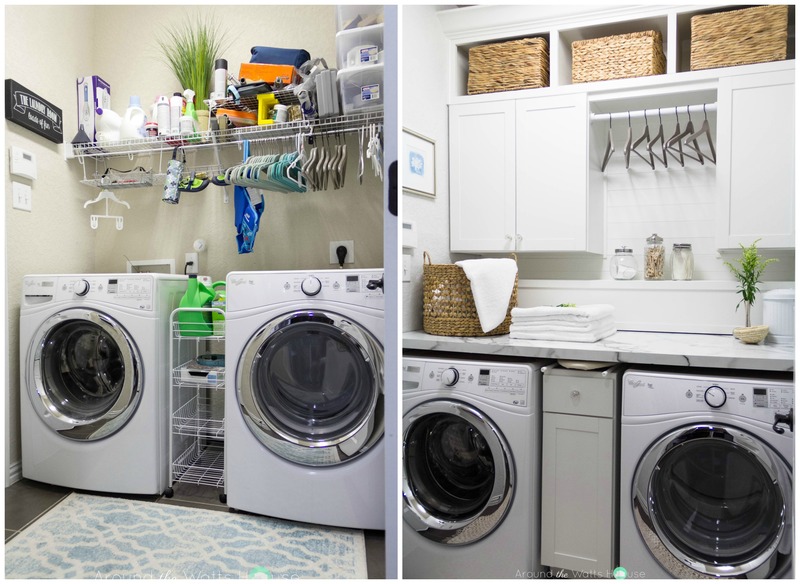 I want SO much to make over my laundry room. I really hate it, and it makes the laundry that much worse! 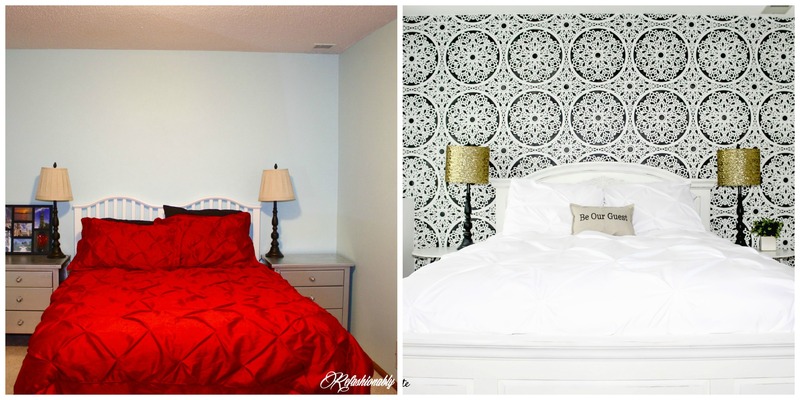 These are amazing room make overs!! 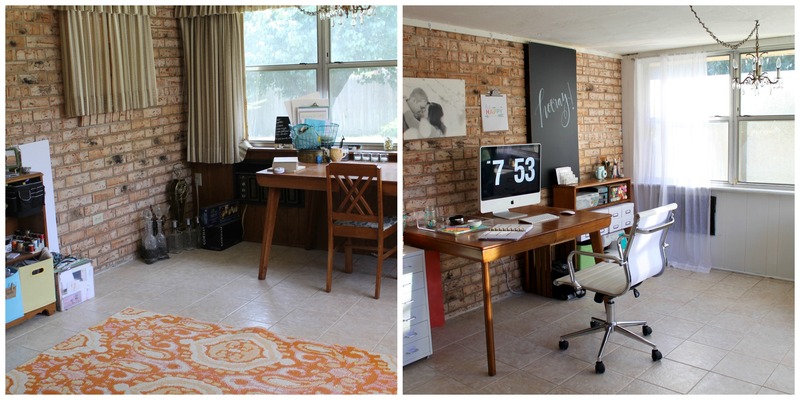 I love to see the before and afters such an inspiration. I LOVE LOVE LOVE did I say love #10 the Guest Bedroom. I am so into the black and white theme. 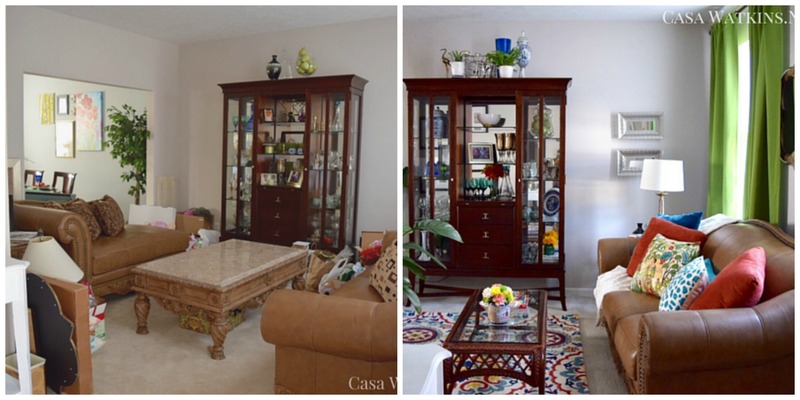 It makes a room go from bland to wow. 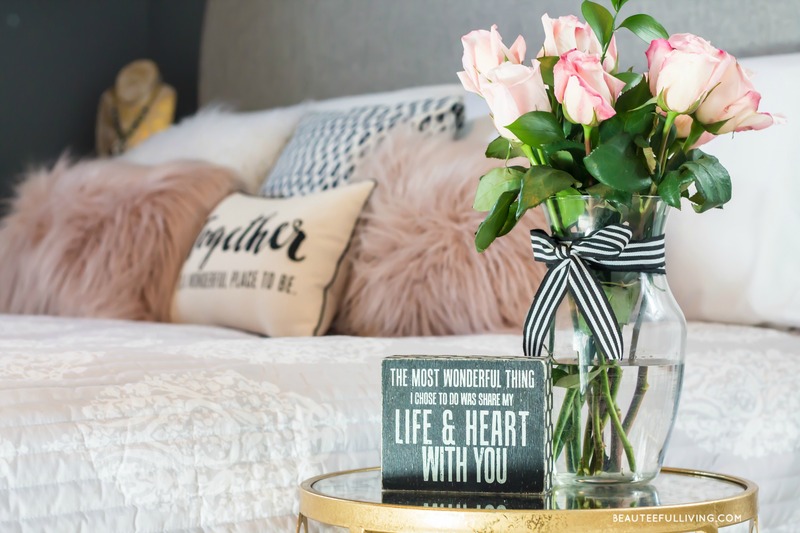 It adds a touch of glam to a space. Okay I am seriously so jealous of all those amazing makeovers….I cannot choose a favorite! Everyone did such amazing jobs on the transformations! My laundry room will be the first room I tackle as soon as the Holidays are over. 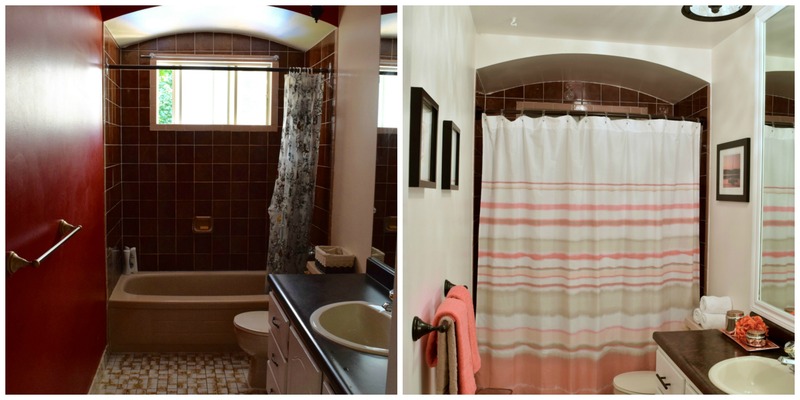 It’s so much fun looking at the transformations people have made in their homes. 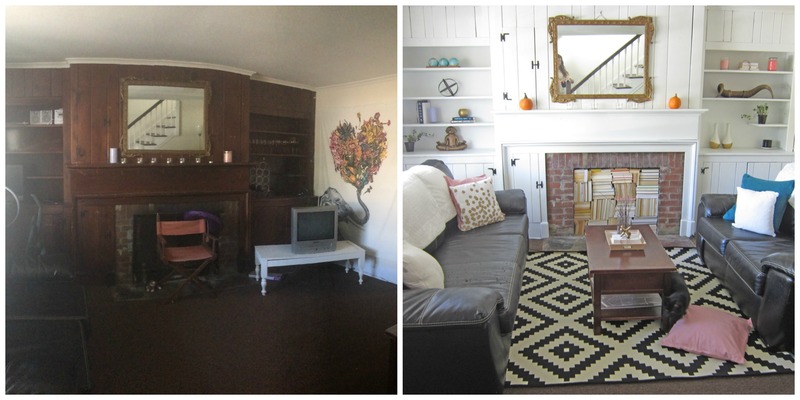 I’m always amazed at what some new paint and decor can do to a space! WOW. I love seeing transformations! We have done a few of our own lately. Such amazing transformations all around! Thanks for including mine! I need to re-do my laundry room too, Alli. Thanks for commenting and stopping by. 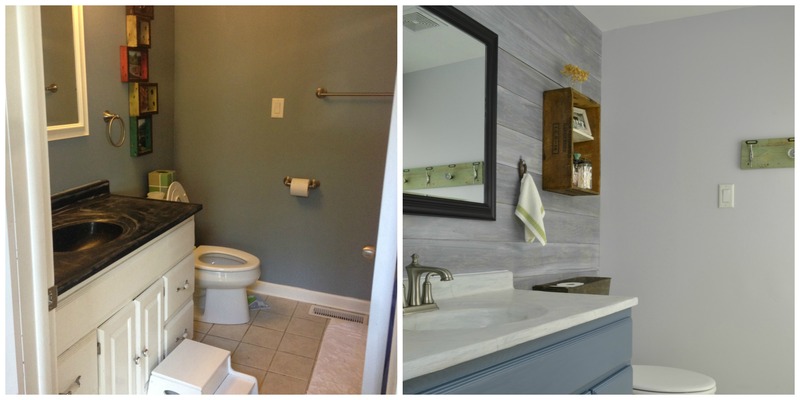 My laundry room looks a lot like the before photo and I sure would love for it to look like the after. I’m bookmarking this to show my husband. 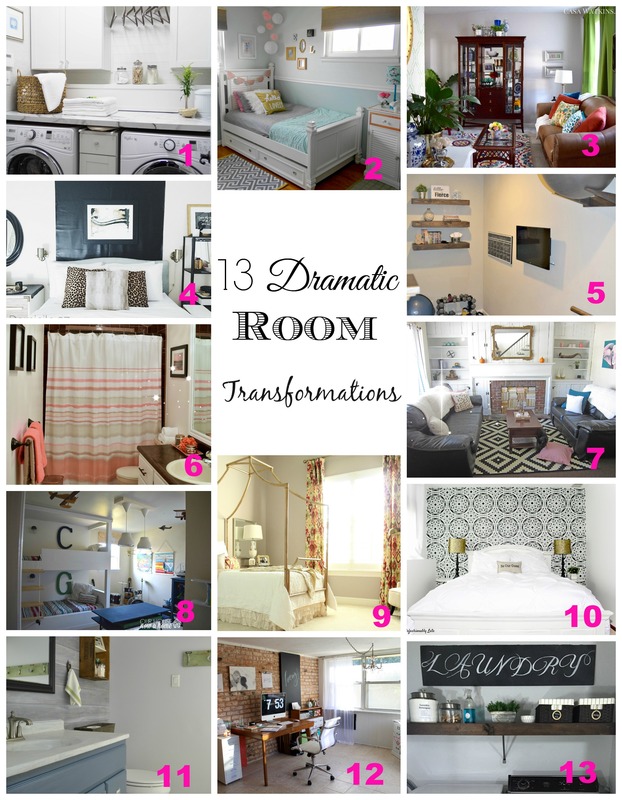 All of these transformations are inspiring. 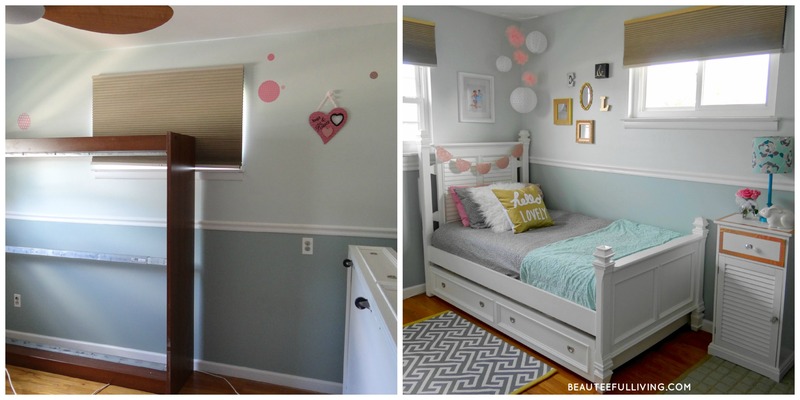 So many beautiful room transformations here — lots of great inspiration! These are wonderful, great job ladies!! I can’t wait to participate in the spring!